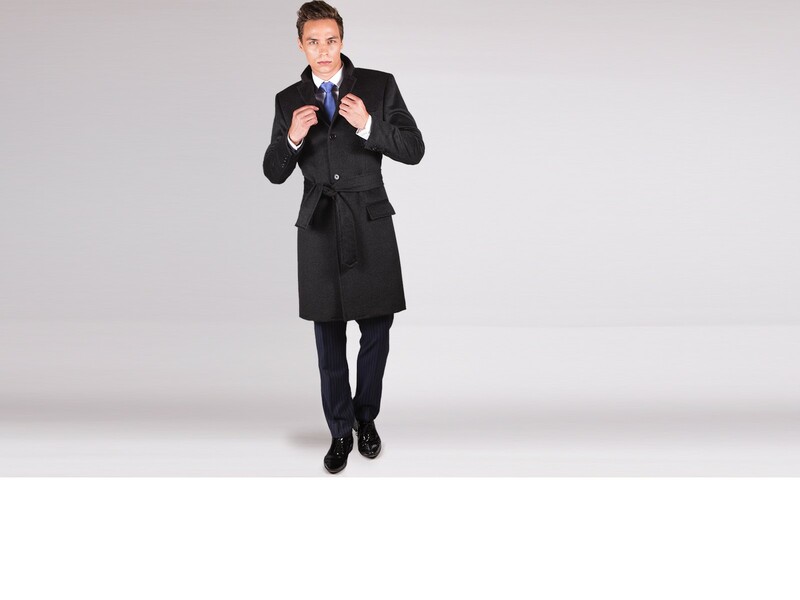 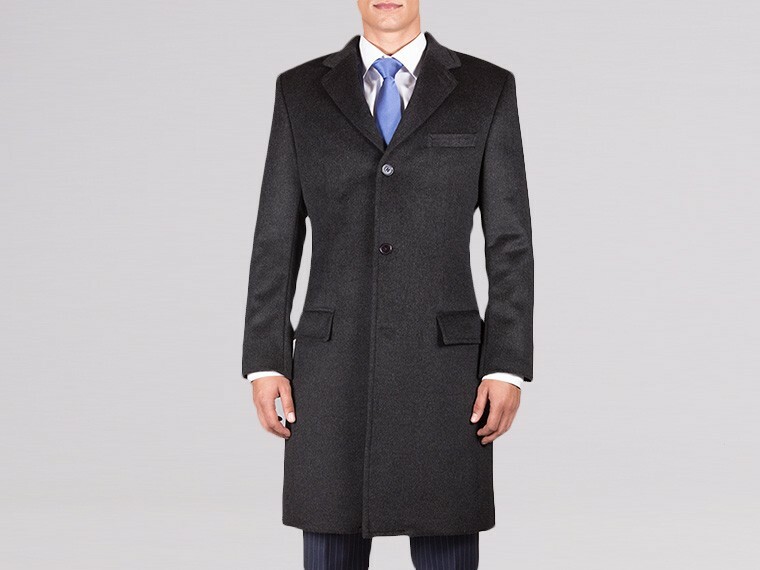 A good quality overcoat is a long term investment, an essential piece that will keep you warm through fall and winter. 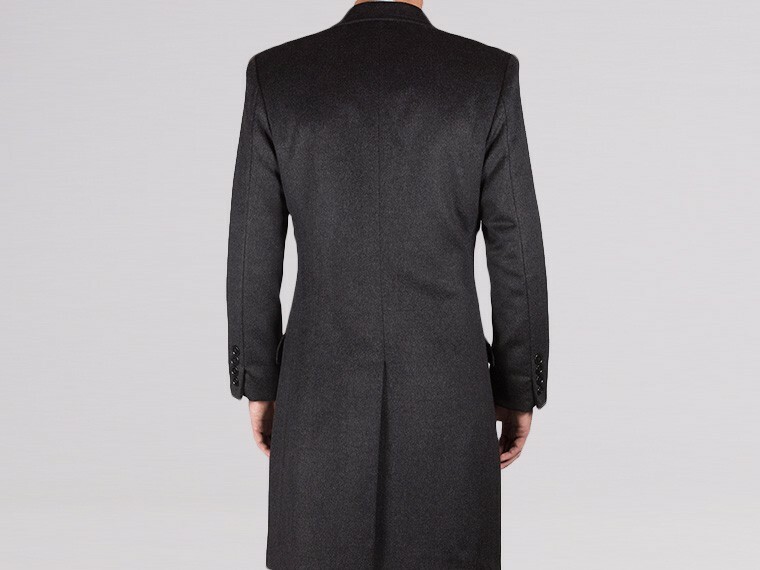 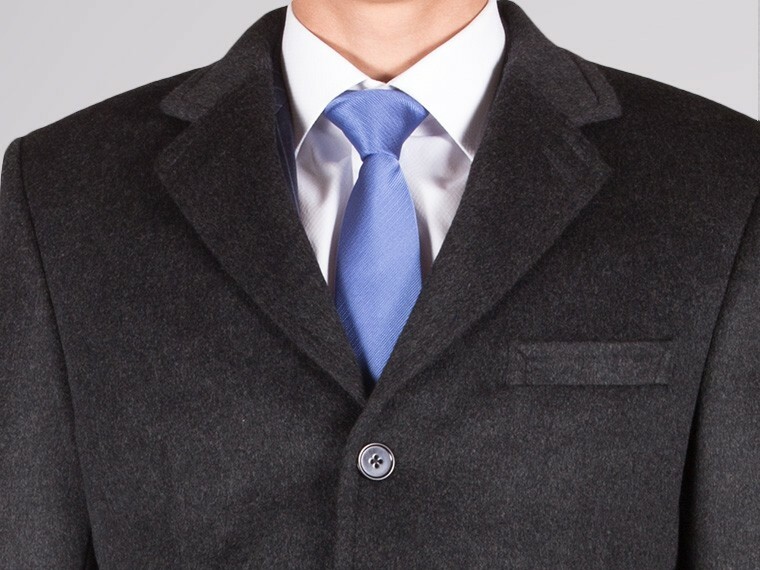 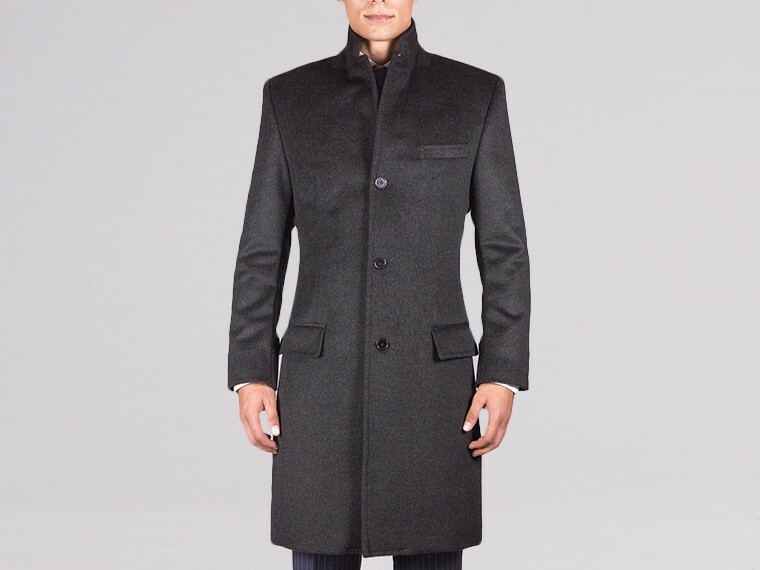 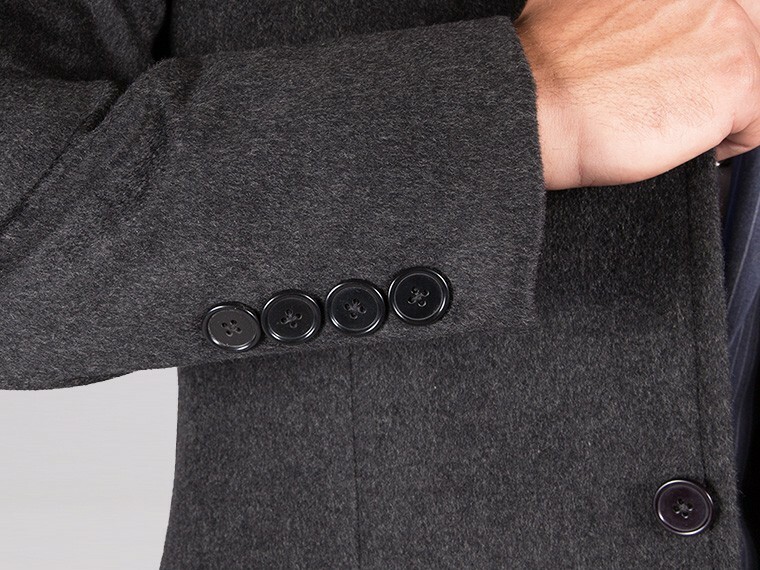 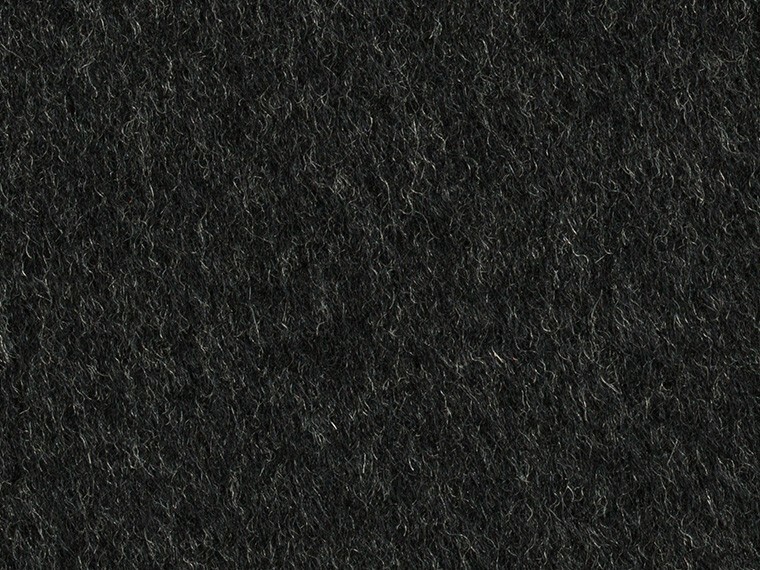 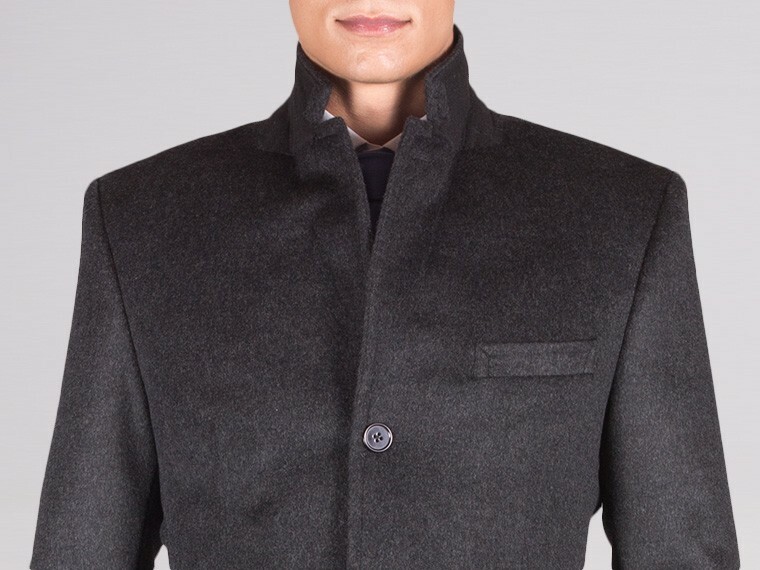 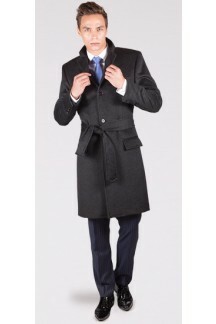 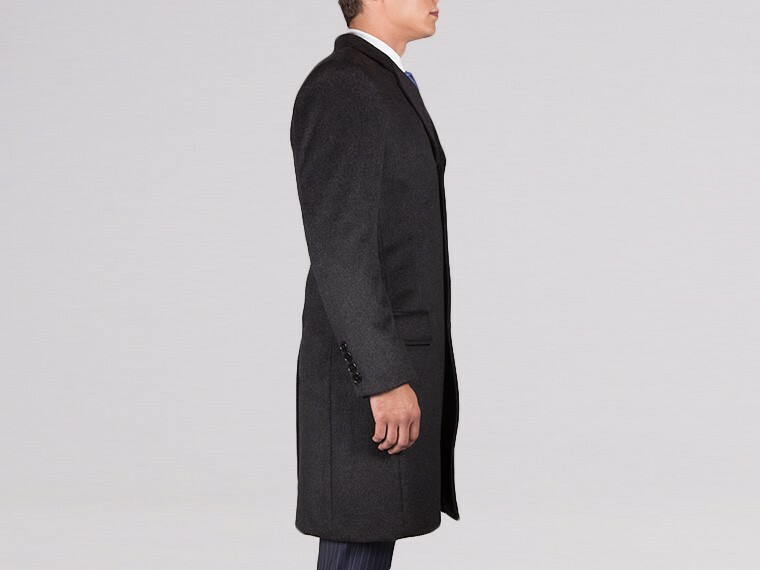 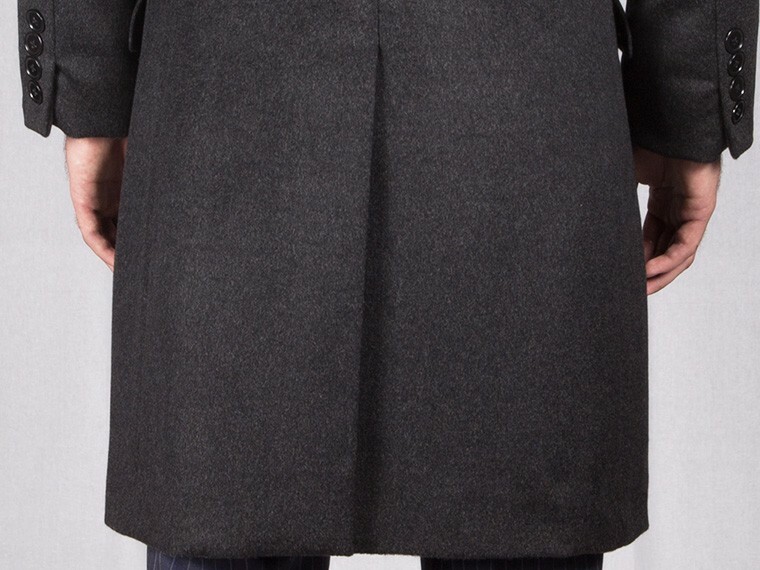 Made from the finest quality wool cashmere, this luxurious single breasted charcoal grey overcoat is a classic. 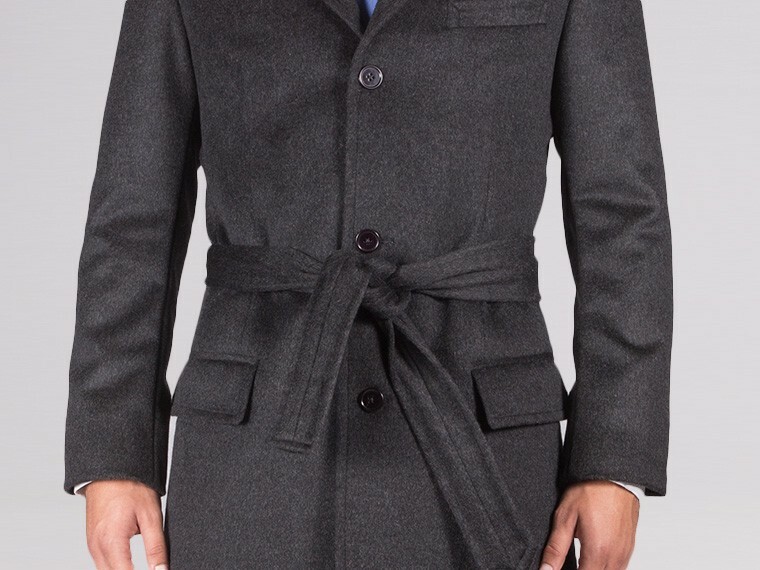 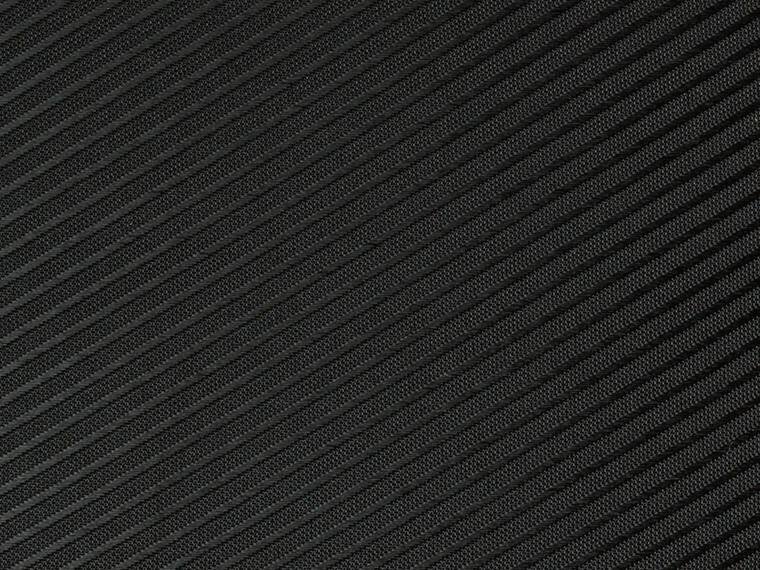 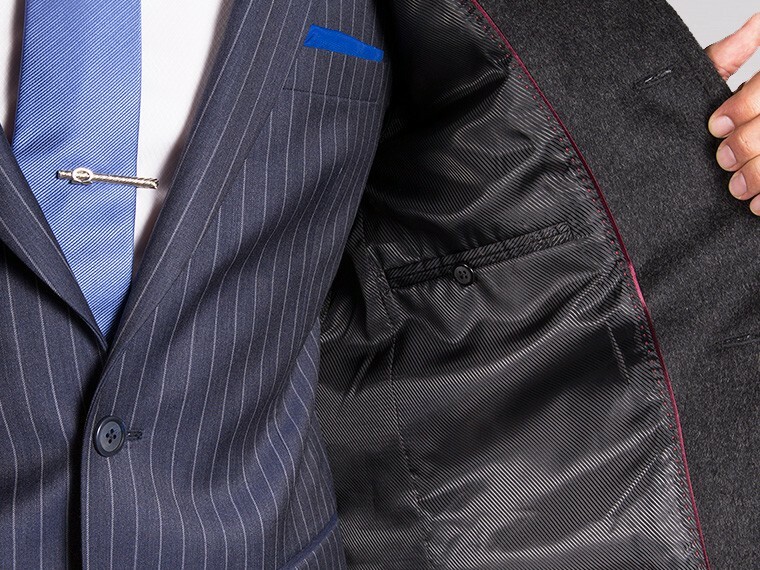 An easy match with any suit or sweater, perfect for any occasion in the colder months.